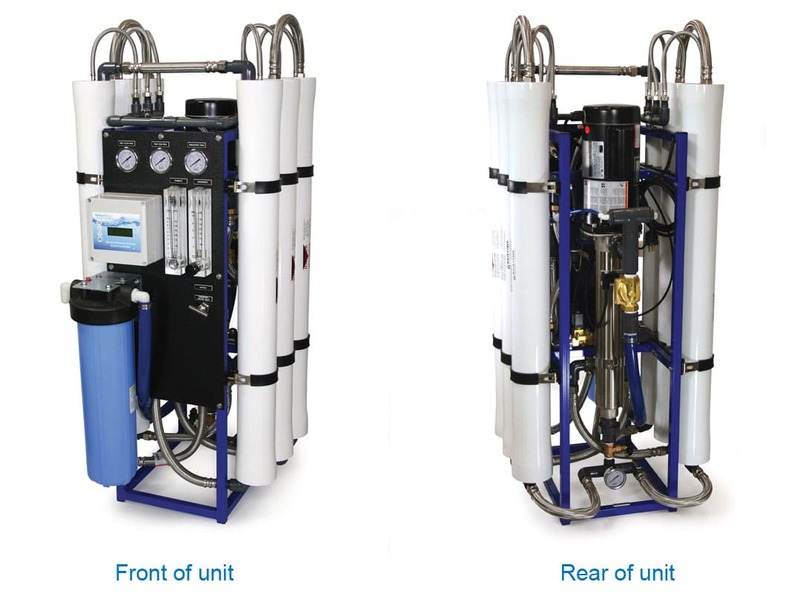 Reclaim provides a full line of Commercial and Industrial Reverse Osmosis systems. Our new Reverse Osmosis R.O. Series can handle most any commercial and industrial application including: hotel, hospital, pharmaceutical, hotel, laundry, hydroponic, aquatic and spot-free systems for car washes . Our experienced design team is up to the challenge and can accommodate most any water filtration need. All R.O. Series systems are quality-made in the USA and affordably priced.